The Ellipse series of base stations encompasses the various technology platforms Redline offers its customers to provide the proper wireless solution for fixed, nomadic and mobile applications. 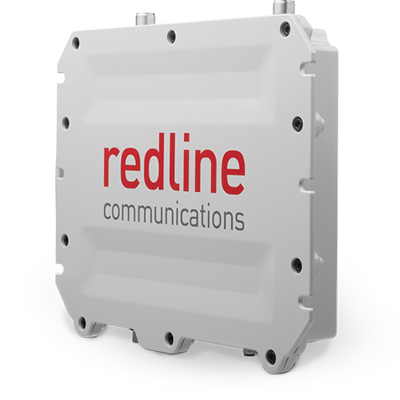 The Ellipse series has shared features that enable Redline’s customers to have a common deployment and management experience during all phases of design, installation, operation and maintenance of the wireless network. Whether it is LTE eUTRAN eNodeB or Redline’s RDL-3000 PMP sector controller, the Ellipse series provides the required performance and robustness to meet the most demanding deployment conditions.